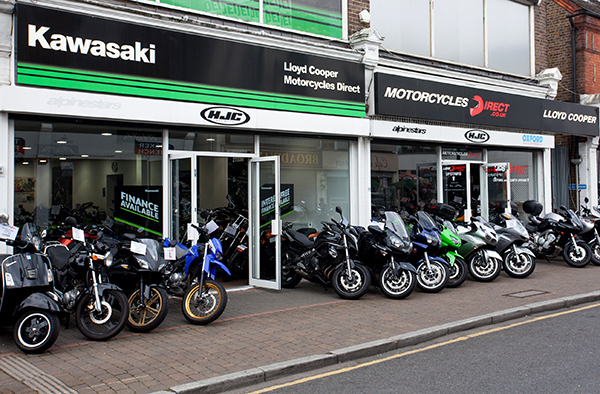 Alongside our range of road and off-road Kawasaki bikes, Lloyd Cooper Motorcycles are also dealers for Piaggio, Vespa, Gilera, MP3 and Aprilia road bikes and scooters. We offer flexible finance options on all our bikes, and deliver any of our models nationwide. Our premises are kitted out with a state of the art workshop, and our technicians are factory-trained to the highest standard. Alongside our motorcycle servicing and repair services we also conduct on-site MOTs, tyre fitting, and carry our insurance repairs. 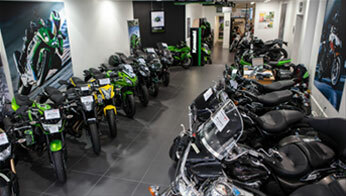 All our staff are experienced motorcyclists, so can offer practical advice and help to all of our customers. 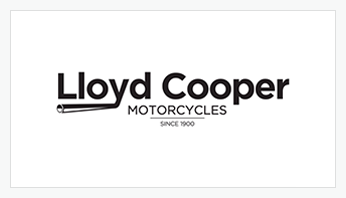 Lloyd Cooper Motorcycles is proud to have been awarded both the MCN and RiDE magazine awards for “Best Dealer in the UK” , and we pride ourselves in offering the very best customer service – a fact that thousands of our customers attest to. 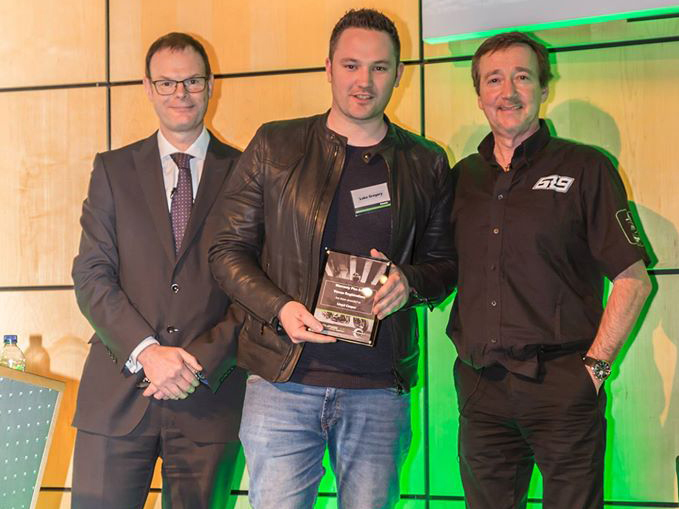 In 2016 we also boast winning Kawasaki's "Dealer of the Year" Award.